HRV is a measure of the patterns embedded in the heartbeat and a reflection of the autonomic nervous system. The nervous system, heart rate, blood pressure regulation and respiration are under control of autonomic nervous system. HRV is an excellent indicator of many health parameters. Join us as we talk with Ronda Collier, CEO and CO-Founder of SweetWater Health. 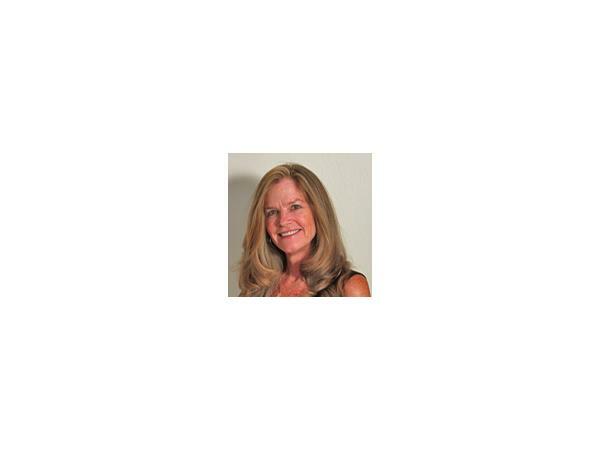 Ronda has more than 25 years of experience in high technology product development with a proven track record of delivering leading edge consumer electronic products within both privately held startups and Fortune 500 corporations. She has spent the last 3 years as an independent scholar researching non-invasive health monitoring techniques to improve overall personal well being. This research led to the founding of SweetWater Health LLC in 2010. SweetWater Health is a revolutionizing mobile health monitoring and stress management by combining proven medical research techniques with the latest mobile computing technological advances.